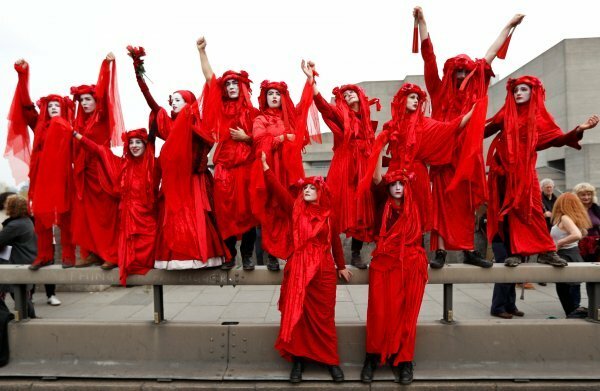 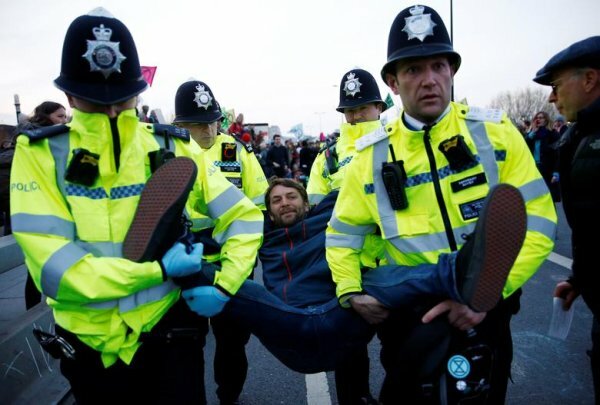 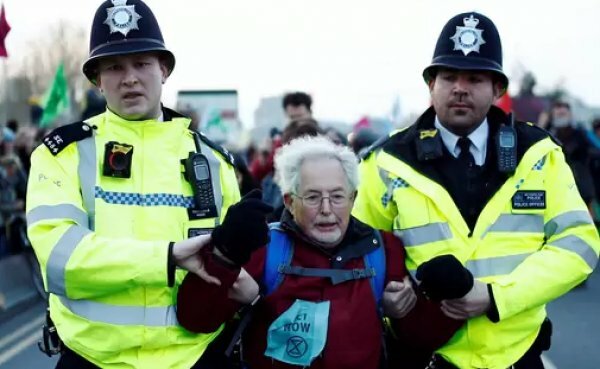 The UK police on Tuesday said they have arrested 209 climate change protesters since Monday evening. 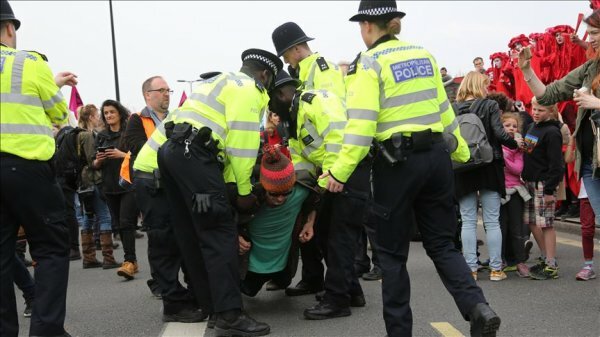 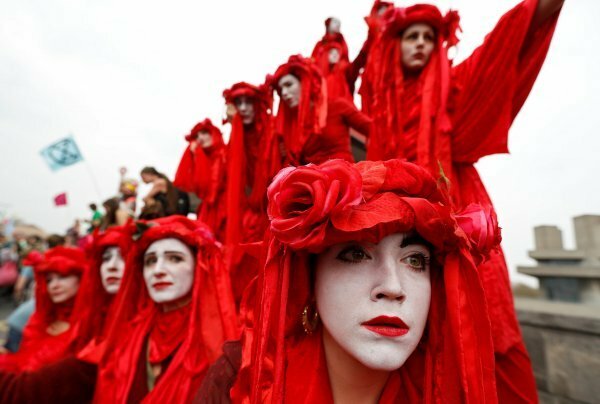 The organizers, Extinction Rebellion, a grassroots activist movement, have said they plan to continue the protests throughout the week. 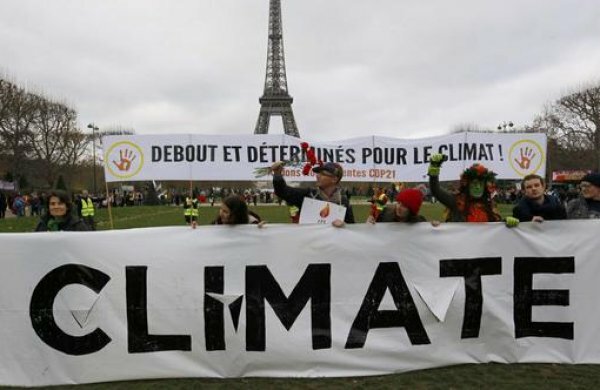 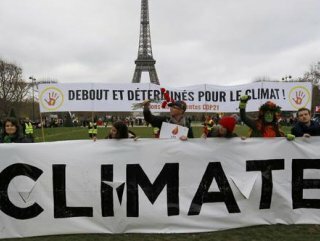 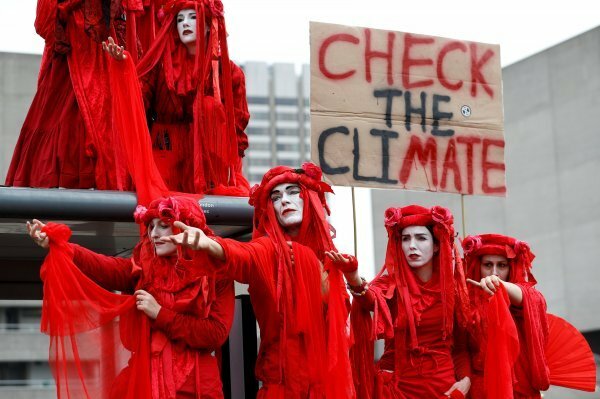 The protesters are demanding the government to declare a state of "climate emergency" and reforms "to address climate change as an educational priority".